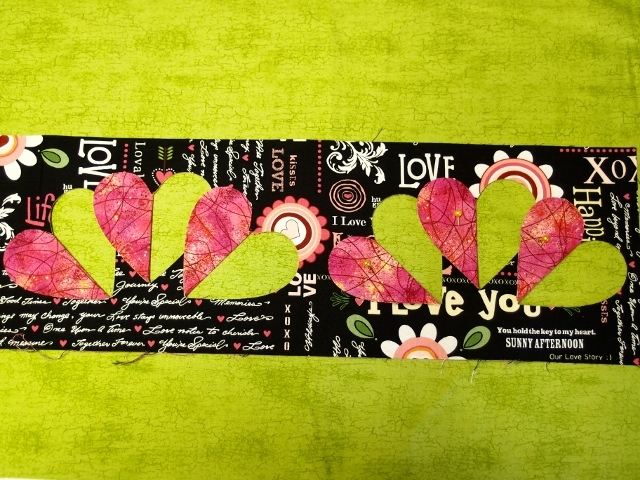 10 ½” Block producing a delightful Garland of Hearts with a Star Shape in the Middle. 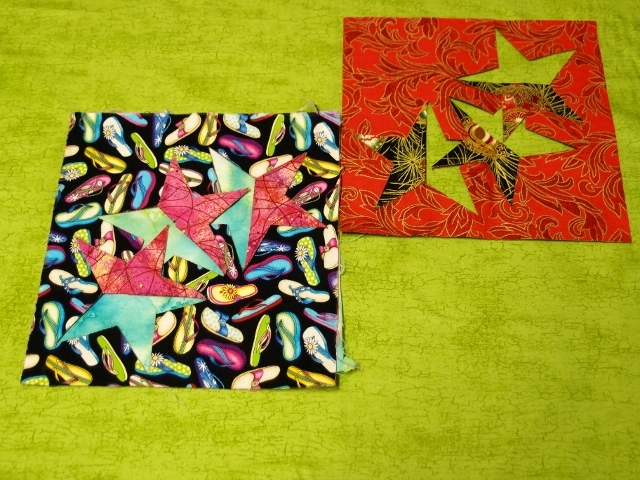 Check the gallery for sample quilts to get more ideas for this template. 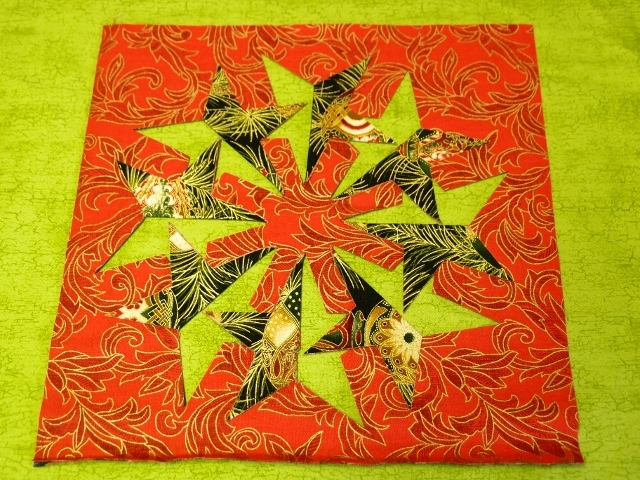 10 ½” Block producing a Rotating Star with a Wind Mill in the Middle great block for Males quilts or the Festive Season - for more ideas see the Photo Gallery under Sample Quilts. 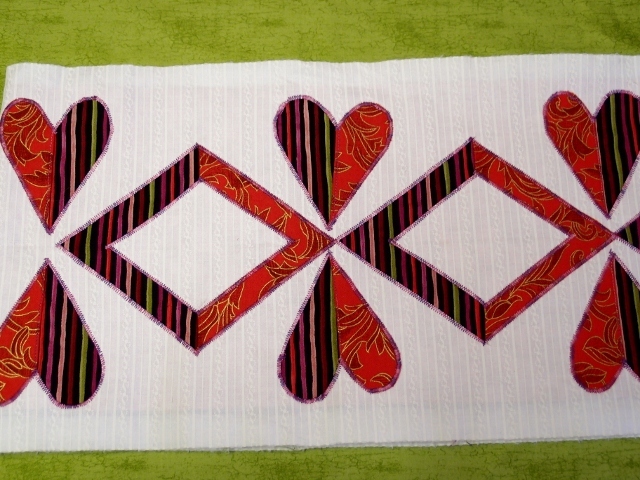 10 ½” Block producing a traditional Dresden Plate with Pointed Edges. Extremely easy and quick result. 12 1/2" Block Dresden Point Plate - larger fans. 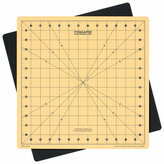 12 1/2" Block Dresden Curve Plate - larger fans. 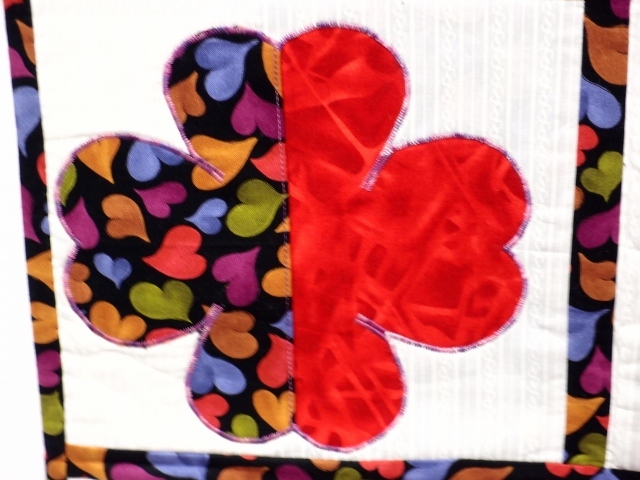 10 ½” Block producing a Flower that is similar to a Clover – hence the name Clover Hearts - well priced with a fantastic result - quilting makes a huge impact with this product. 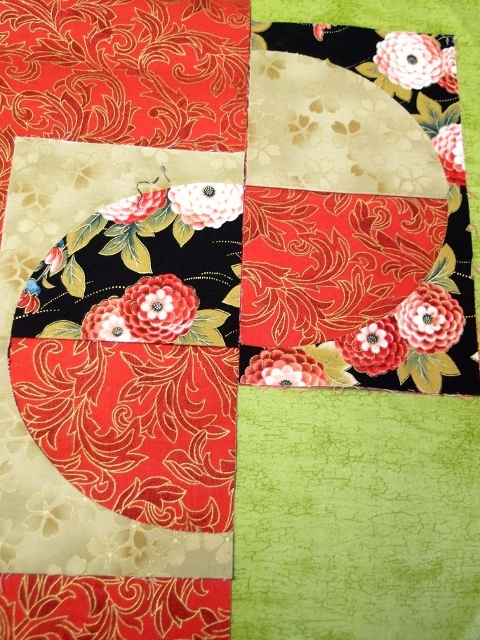 10 ½” x 5 ½”Block producing a delightful Drunkards Path – lots of fun and extremely easy! 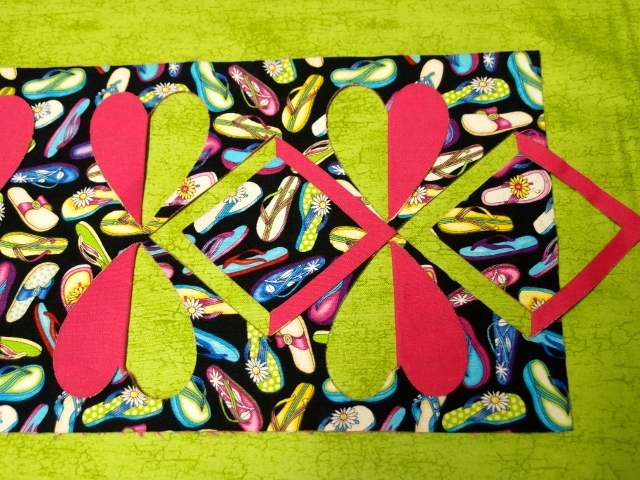 or 5 1/2" x 5 1/2" block using the option. 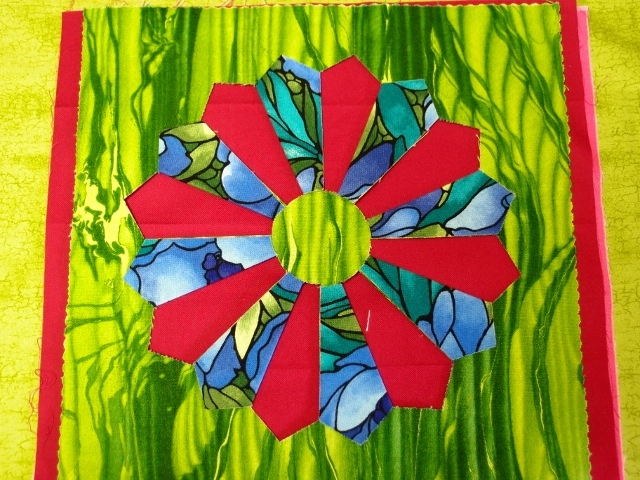 10 ½” Block producing a delightful Pin Wheel with a Star Shape in the Middle, this block lends itself to males quilts and is fantastic when used with bright colours. 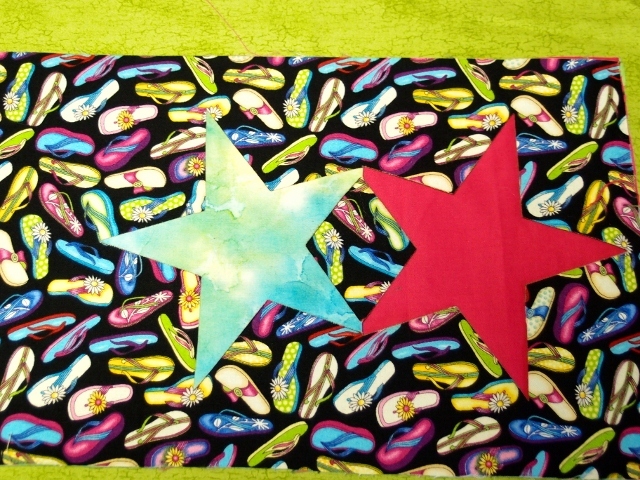 6” Block when building the quilt top this template will produce a fantastic circular effect, depending on how you quilt the finished top - gives you so many different spectacular results, one of my favourite templates, and easy to use!. 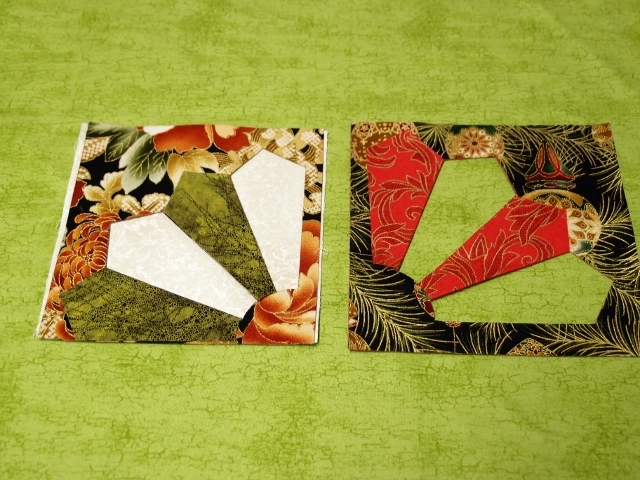 The Twisted Heart Series of Templates is great fun for all ages, and all levels of expertise. This product comes in Four Sizes - with the Tiny Weisted Heart currently bundled with a Large Twisted Heart. 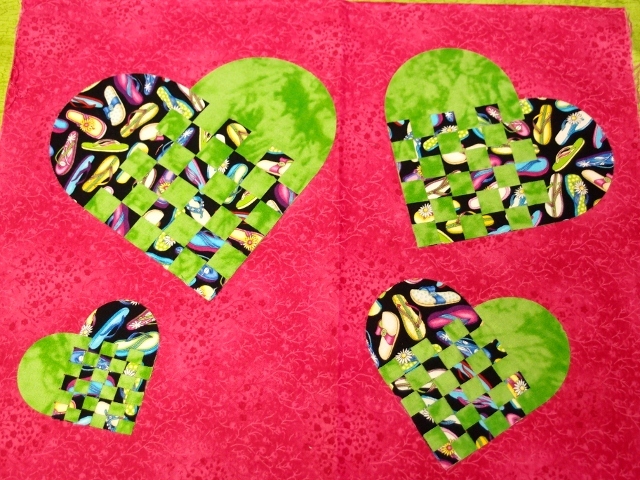 With a little imagination you can make beautiful quilt tops - sewing kits - pin cushions and all sorts of things.....we even covered coffee stains on a cardi with the small twisted heart....looks fantastic! 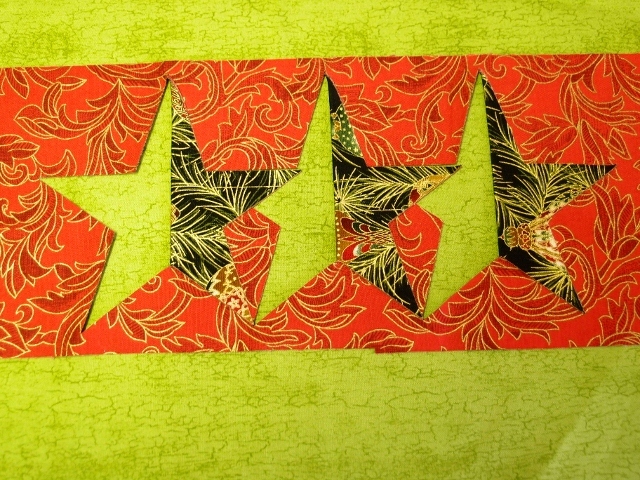 Great Christmas Border or Block Template Works well on an 8” Strip or as a block with a log cabin around the block. 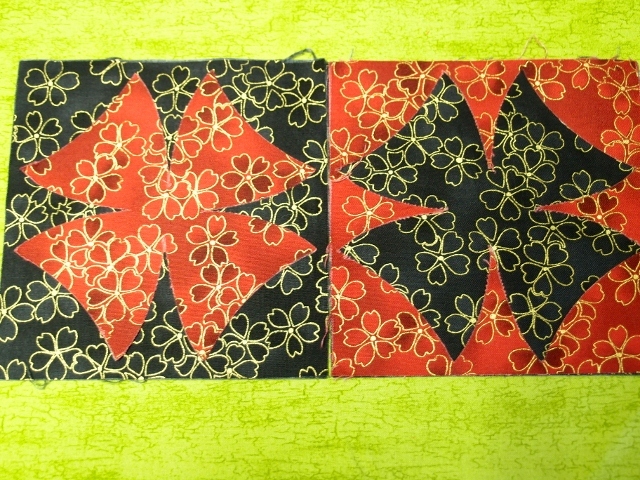 Great for Christmas or a male’s quilt in a border or as a block - works well on an 8 ½” strip. 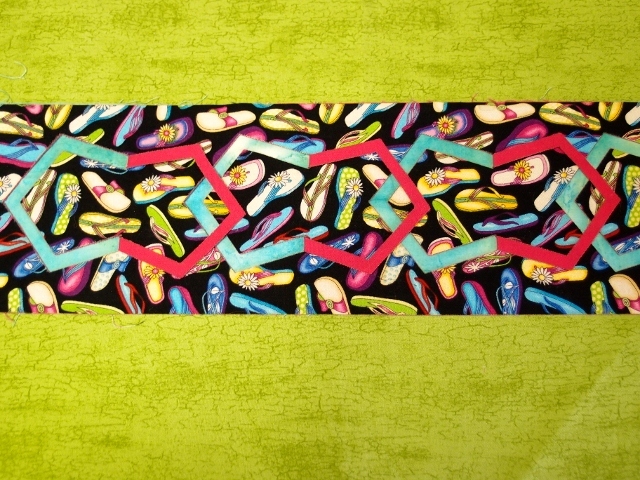 Very attractive border template of block adding WOW Factor to any border works well on a 6” Strip. 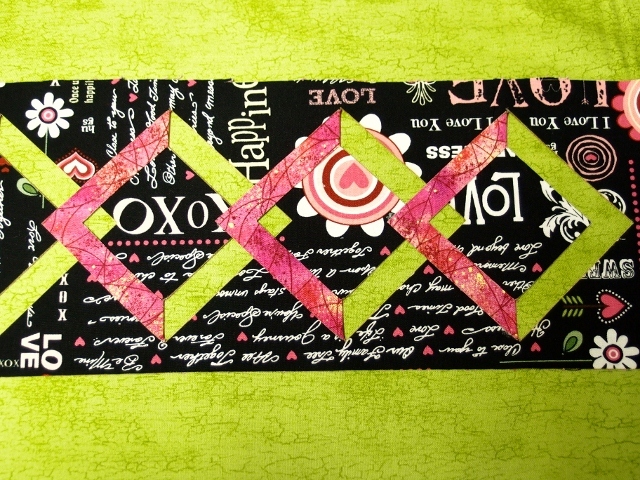 Very attractive border template of block adding WOW Factor to any border works well on a 4 ½” Strip. Great for blocks with Points – works well on a 6 ½” Strip. Great for blocks with Points – works well on a 5 ½” Strip. 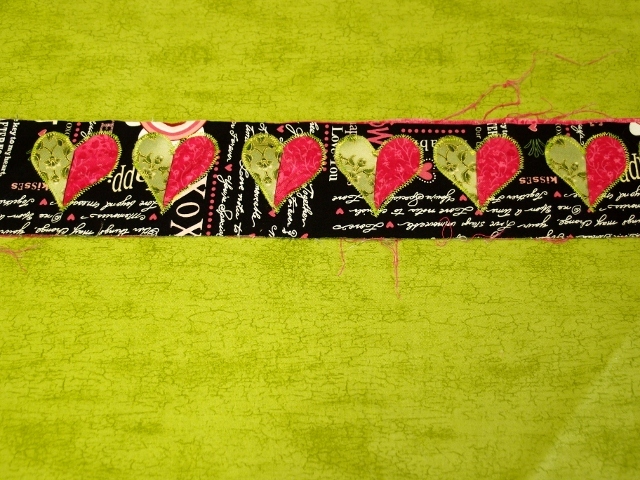 Great product for a 10” Border or Block – you can use the hearts or the diamonds or use the template as is. 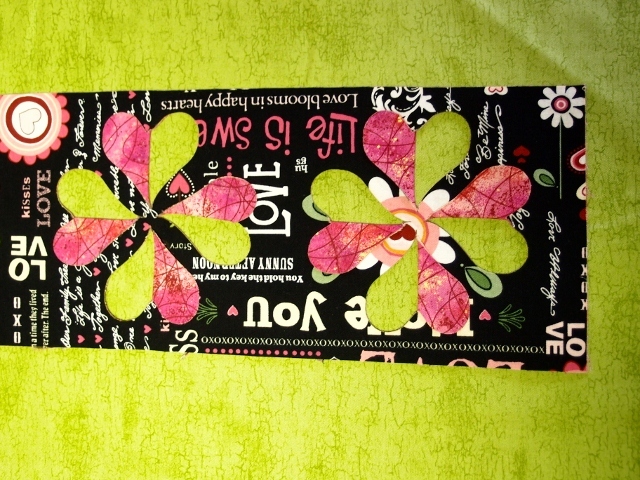 Great product for a 8” Border or Block – you can use the hearts or the diamonds or use the template as is, on many occasions ladies say they see Dragonflies with this template. 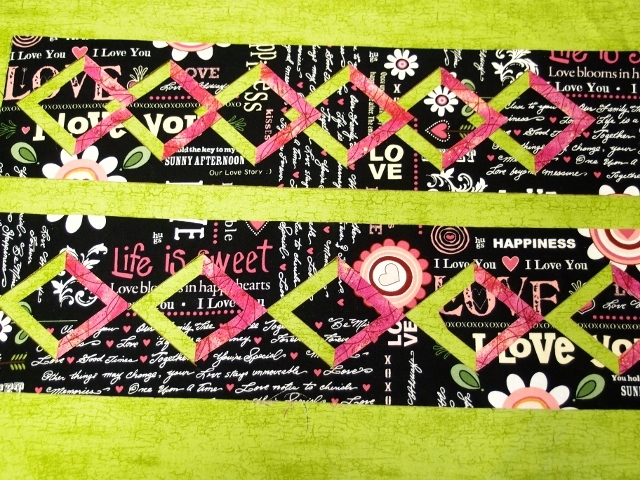 A Charming Border/ Sashing template that makes a 3" Sashing between blocks or a Border or charming hearts. 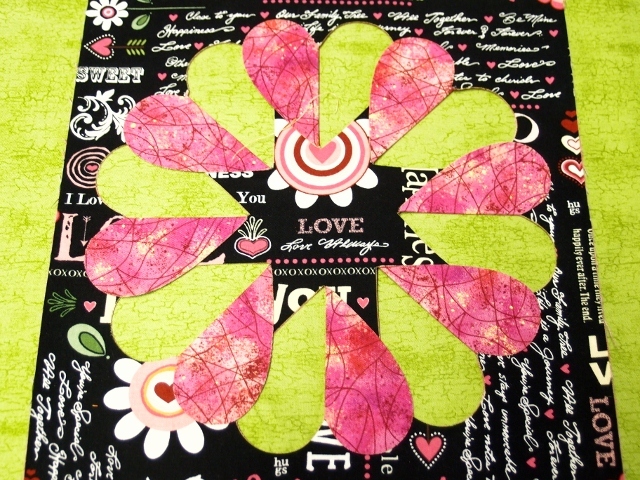 A beautiful block or border template 6" fantastic for corner blocks or border strips. 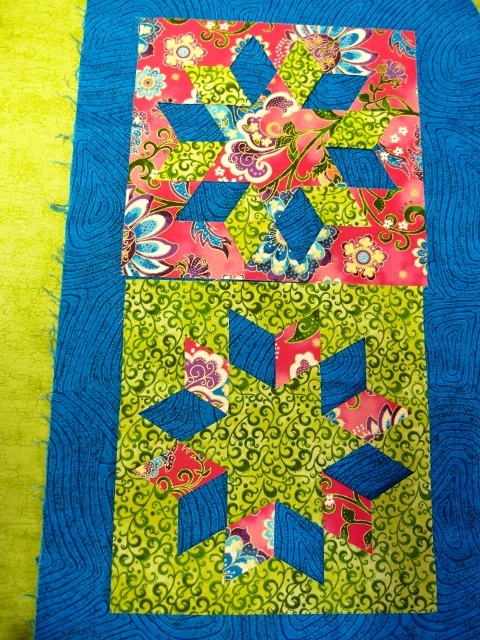 Versatile Template for Borders or Corner Blocks - one of my favourites - works well on 8" border or on blocks like the Star Corner Border - meandering across a quilt top! 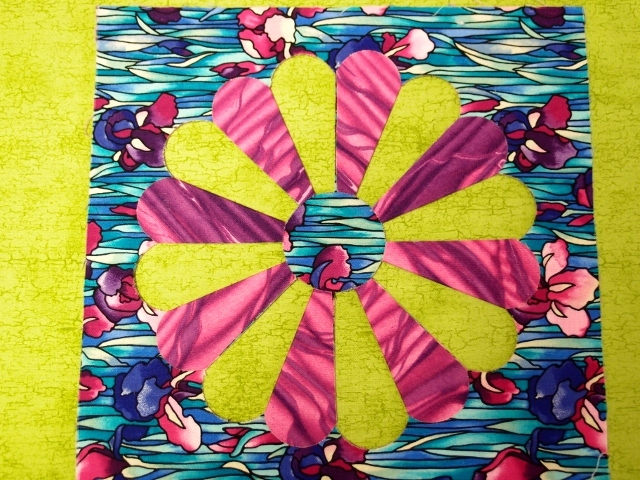 Versatile template - just a bit of imagination and you can use this in a border or as blocks meandering across your quilt top - works nicely on an 8" block. Great product for Dresden Fans - a bit of imagination and you can sash between the blocks and make a beautiful full dresden plate - 6" Block Fan length 3 1/2". 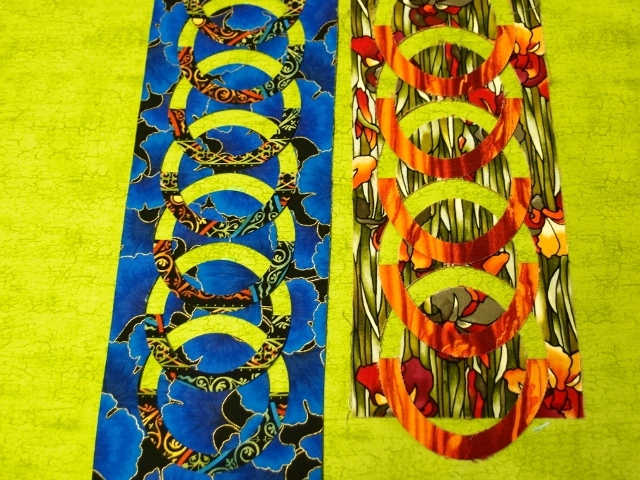 Great product for Dresden Fans - a bit of imagination and you can sash between the blocks and make a beautiful full dresden plate - 6" Block Fan length 4 1/2"
Fiskars Self Healing Mat 12"x18"
Fiskars Self Healing Mat 18"x24"
Fiskars Rotating Mat 14 x 14"